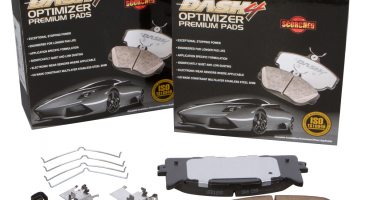 Dash4 Brakes are assembled for original Equipment performance ar TS16949 & VDA6.1 Certified Manufacturing Factories. All Dash4 products are reliable on variety of road surfaces & climate conditions. 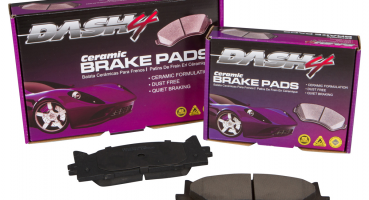 Dash4 premium quality brake shoes are engineered and tested to provide superior quality and performance at affordable prices. Our line is application specific, providing the highest possible bond integrity. Our product enhances premium steal either Riveted or Bonded. 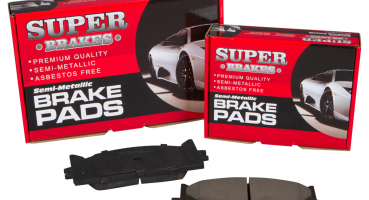 Each Brake Shoe includes all O.E. style pins and levers. 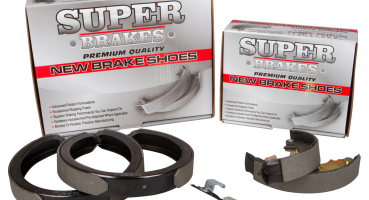 The semi-metallic brake shoes are post cured for more brake power and shorter break-in time. All Dash4 Brake are engineered to match OE design and are manufactured using non-asbestos organic (NAO) linings. 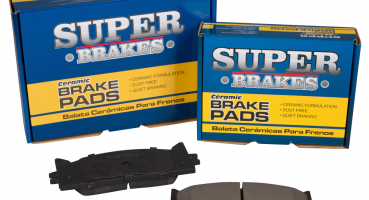 Our base Super Brake Semi Metallic entry level line sets the standard for Brake pads. This line ensures a gentle ride, with virtual elimination of noise and dust, along with decreased vibration, enhancing pedal feel.